Kirk Yuhnke What Did You Do to Twitter? 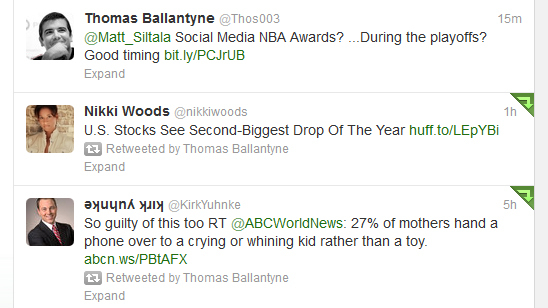 Just a fluke perhaps, but I found it funny that Kirk Yuhnke’s name was upside down on twitter. Kirk didn’t do anything to make twitter upset, rather he found a site that writes text upside down for you then he cut and pasted it into his twitter account.